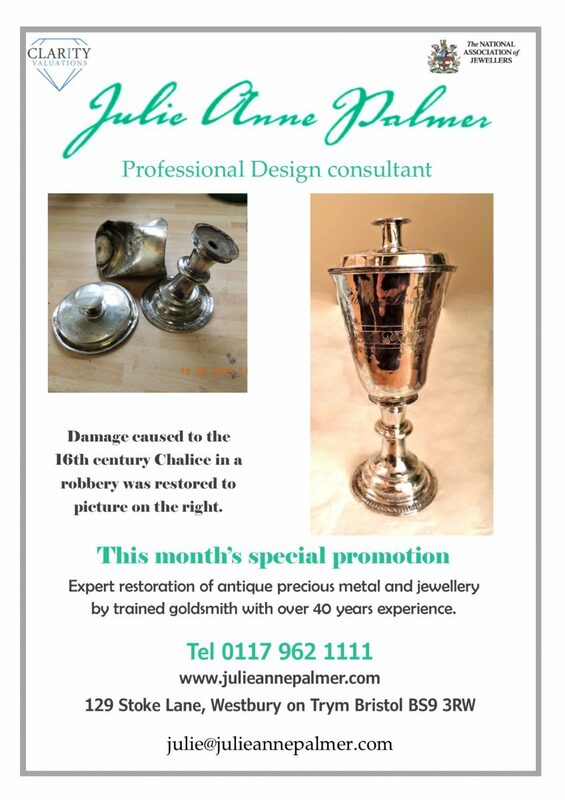 Provided by Designer/ Maker Julie Anne Palmer, from initial consultation to the exclusive finished article Julie works nonstop to fulfil her client’s wishes. 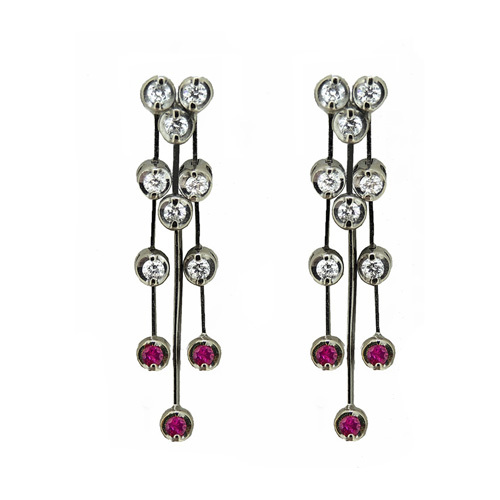 Therefore restricted hours of opening are necessary to give her time to create the pieces to her own high standards. 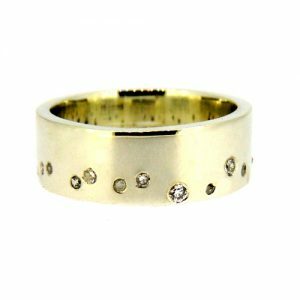 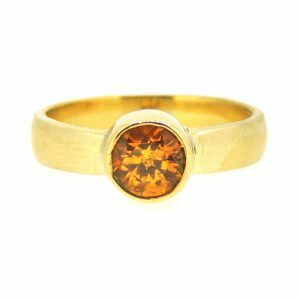 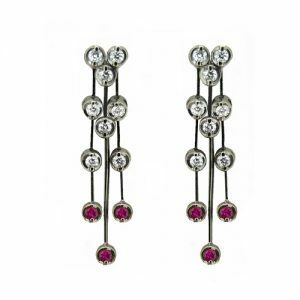 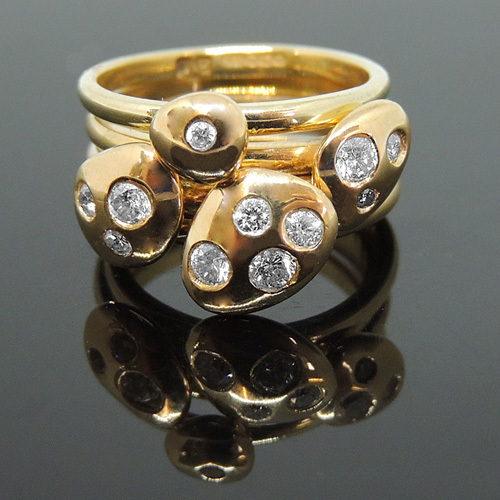 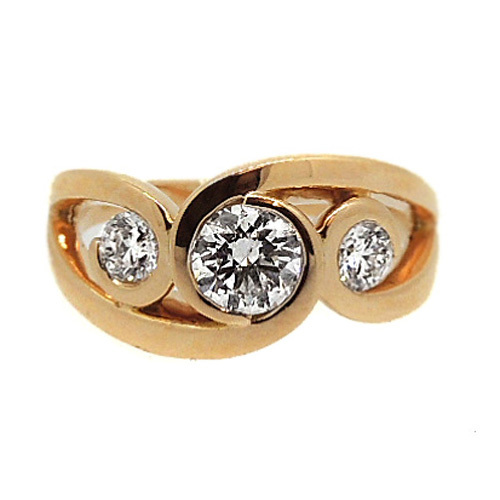 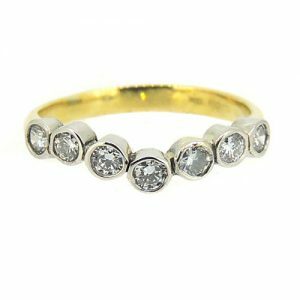 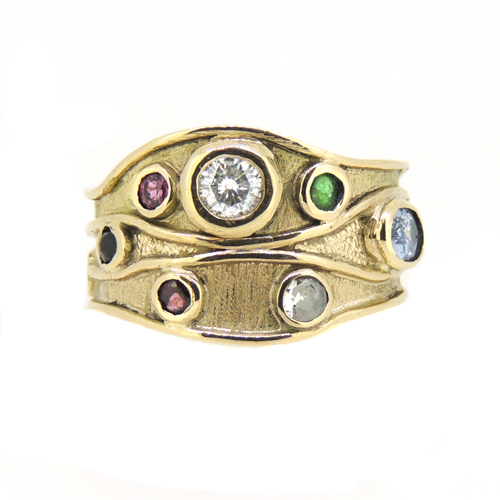 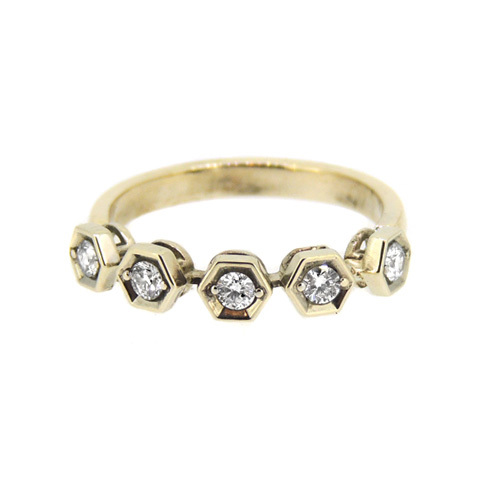 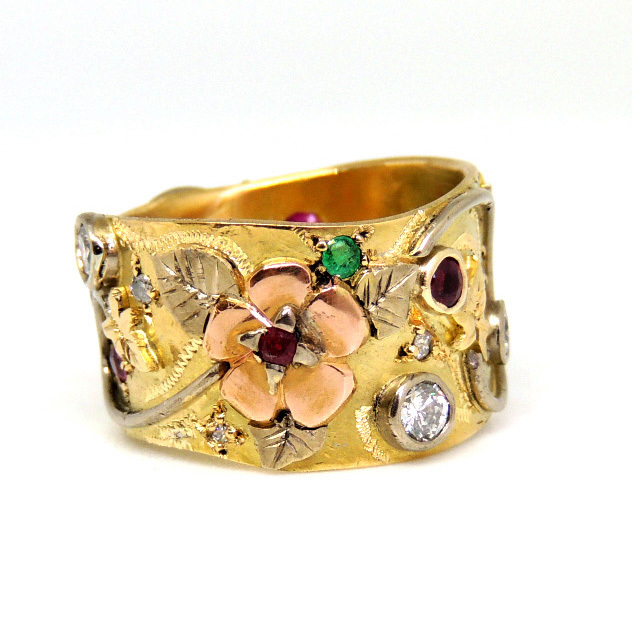 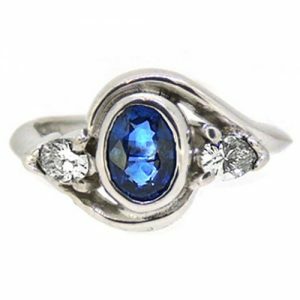 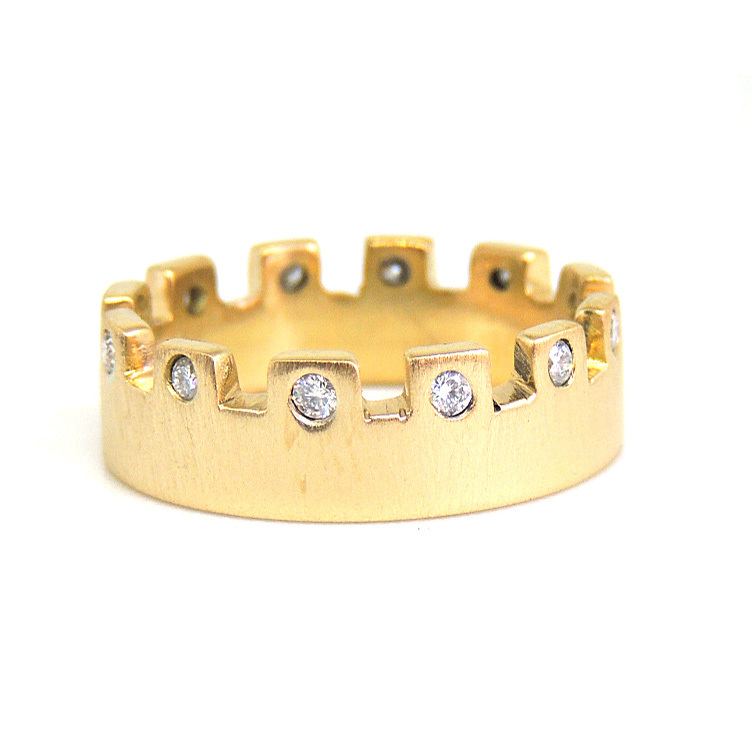 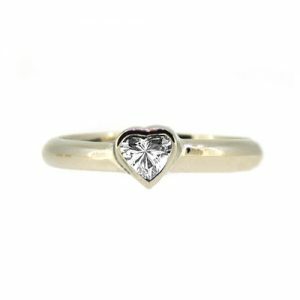 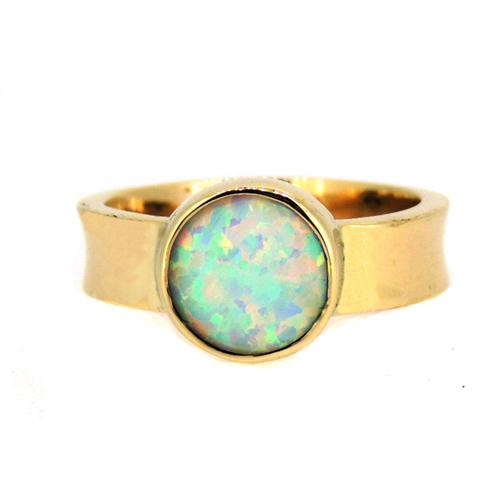 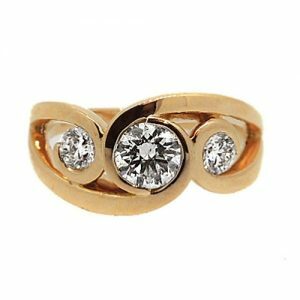 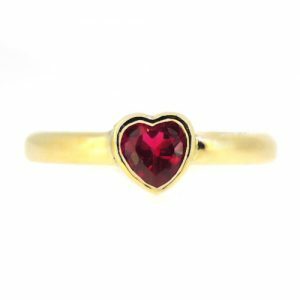 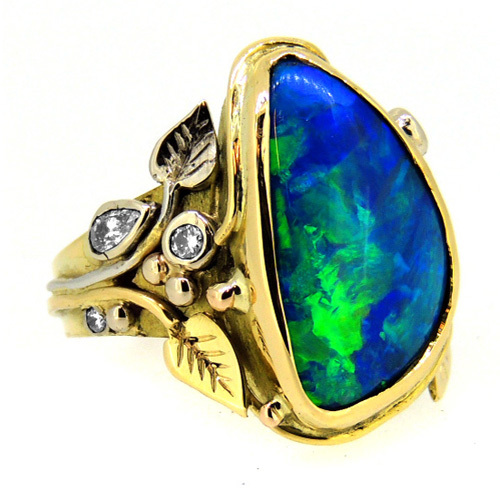 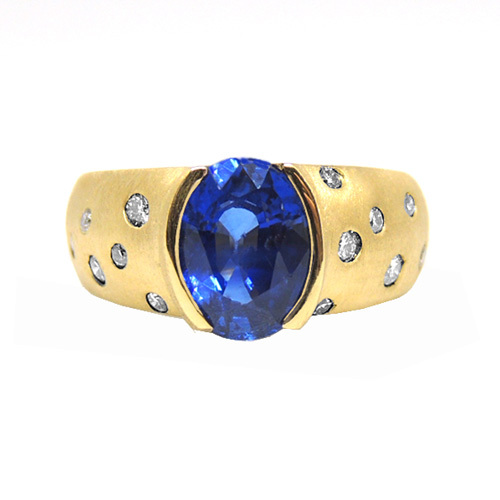 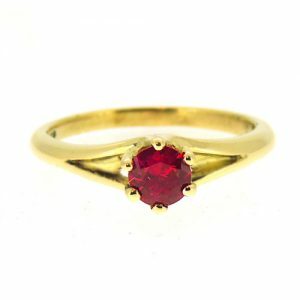 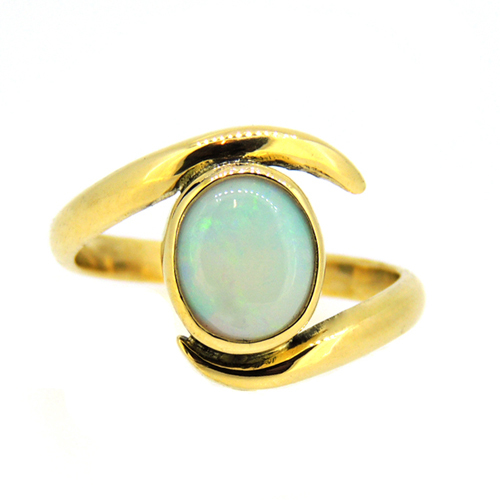 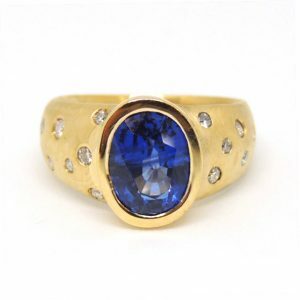 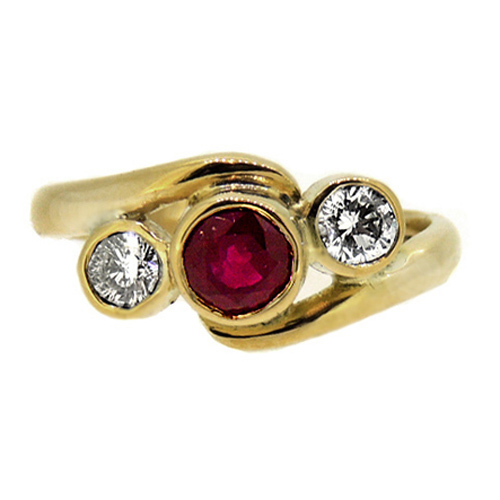 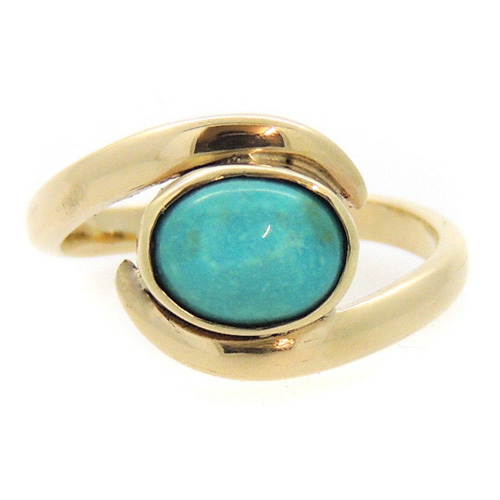 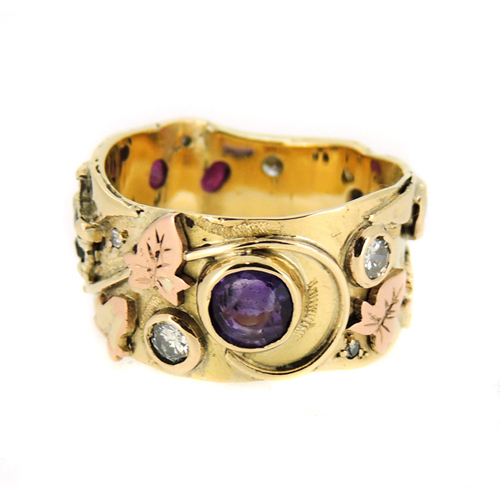 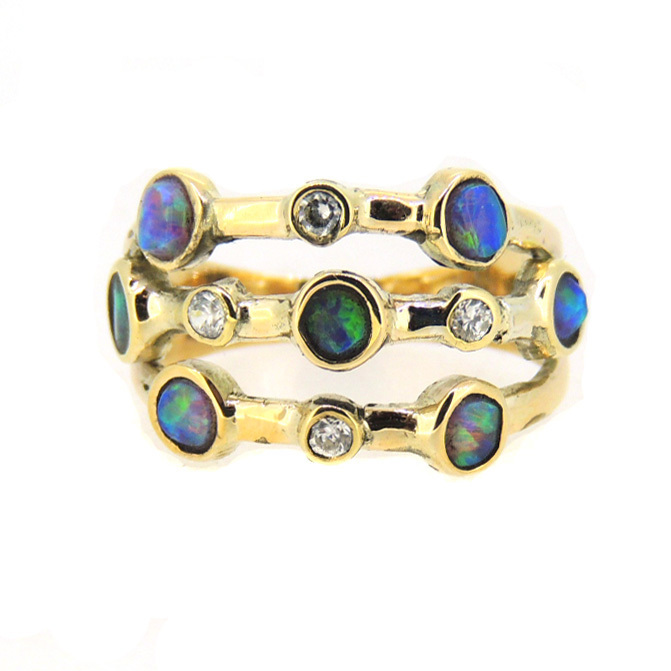 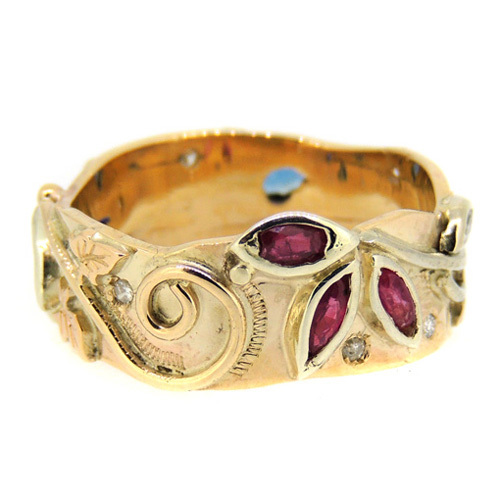 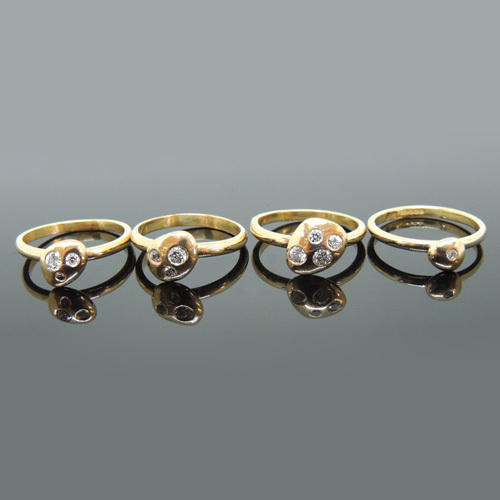 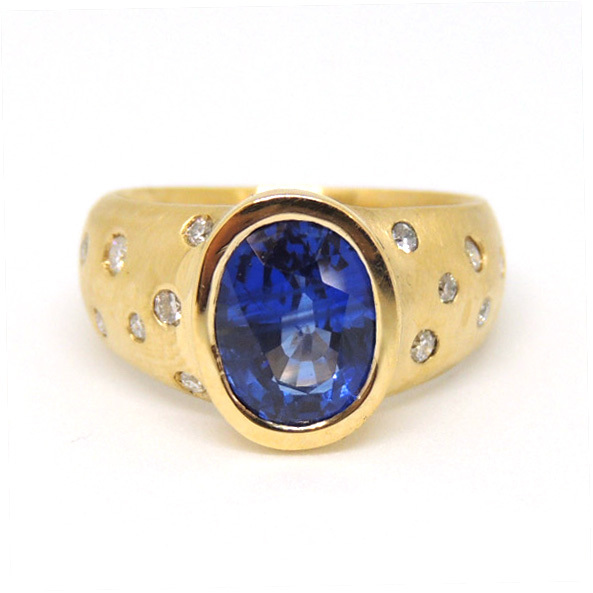 ‘Behind the scenes’ sole proprietor Julie uses her 40 years professional experience as a highly trained goldsmith to provide every aspect of the creative and practical process. 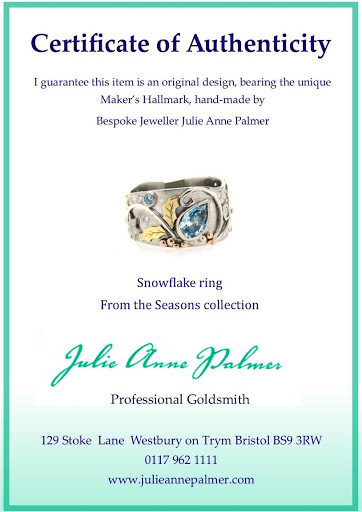 Each finished item carries her unique Sheffield Maker’s hallmark and has a Certificate of Authenticity. 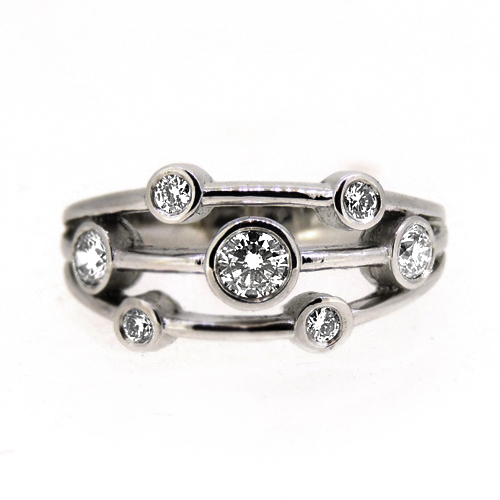 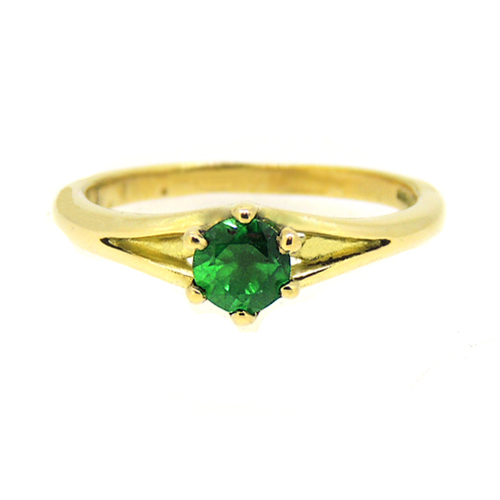 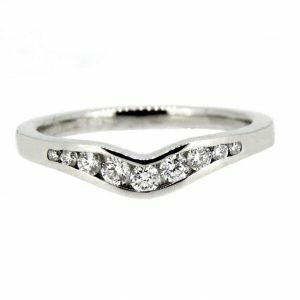 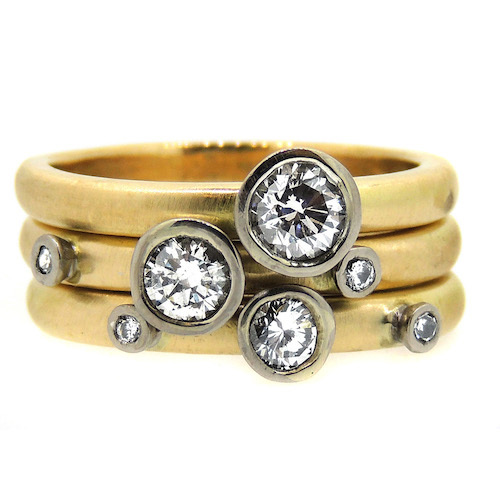 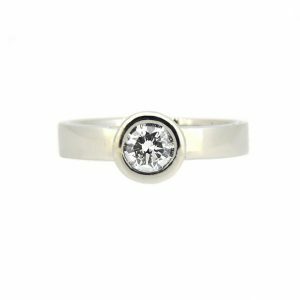 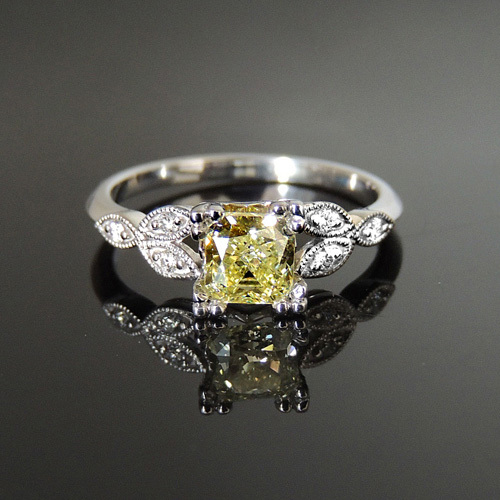 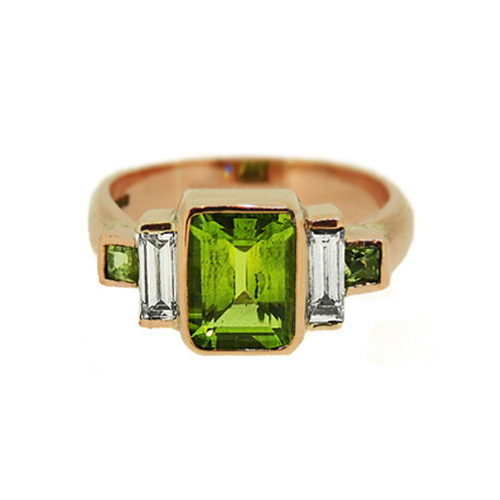 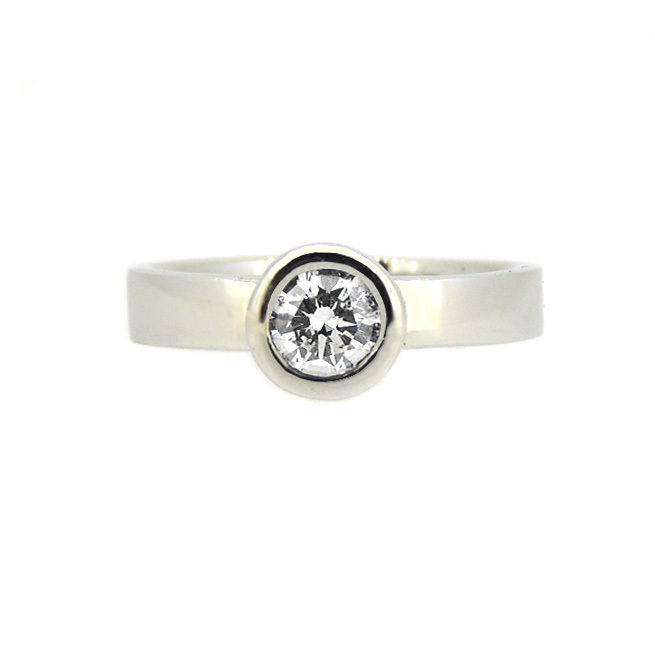 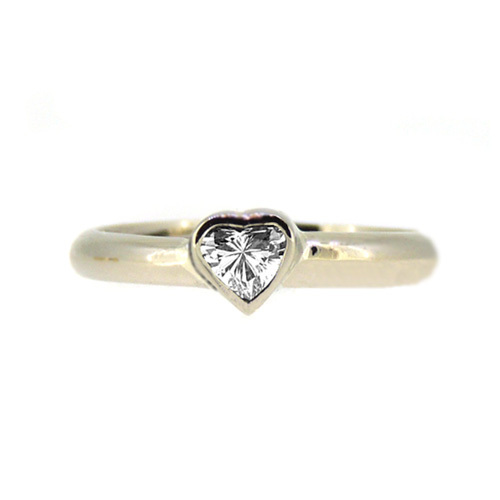 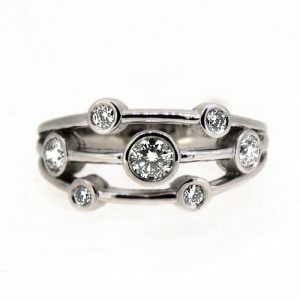 Bespoke engagement rings created to fulfil your ideas of the perfect ring. 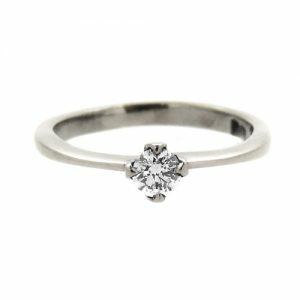 A professional consultation will take you through the design options, a wide range of beautiful stones to view, precious metals and prices, tailored to you personal desires. 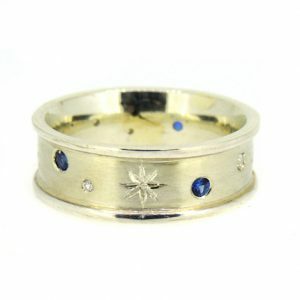 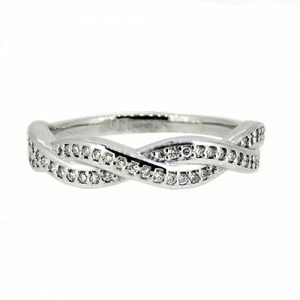 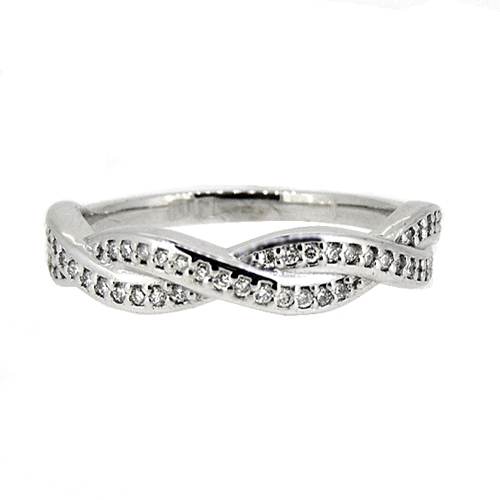 Also wedding rings hand made to to compliment the engagement ring, and a wide range of options, styles and materials. 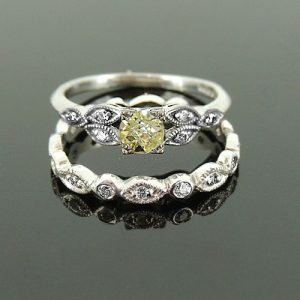 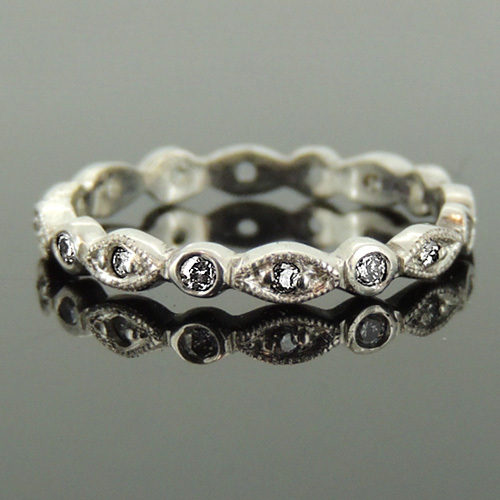 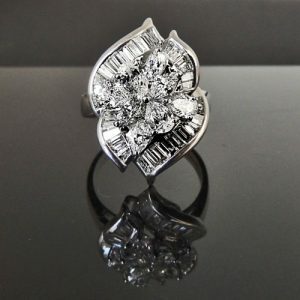 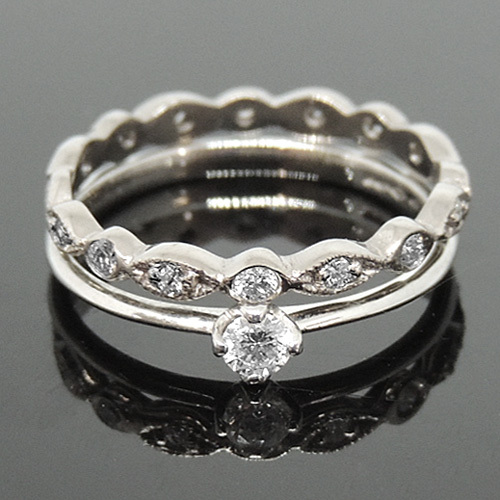 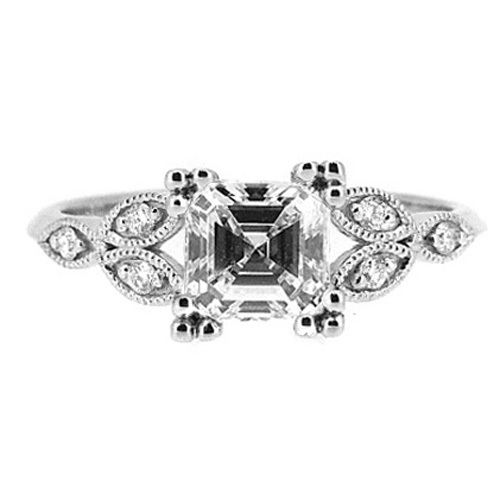 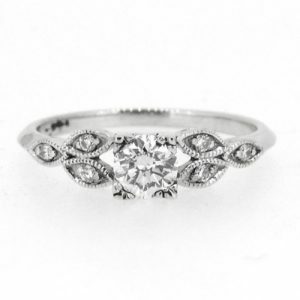 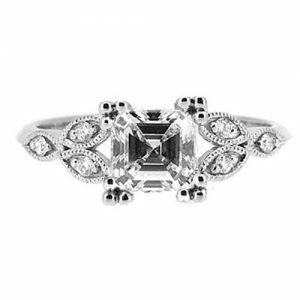 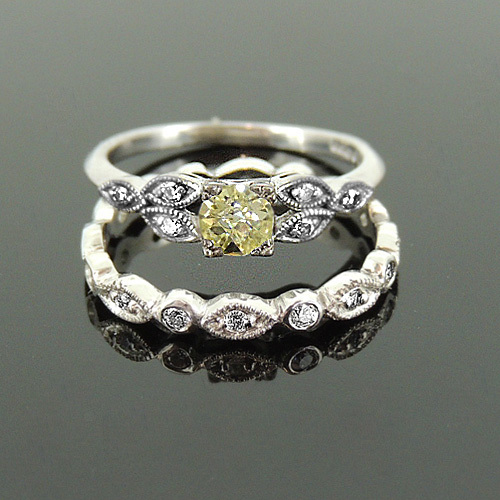 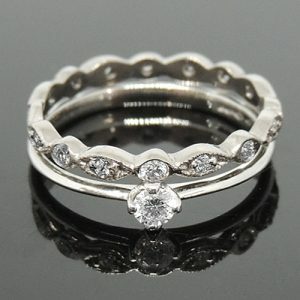 18ct vintage style platinum engagement ring. £3200. 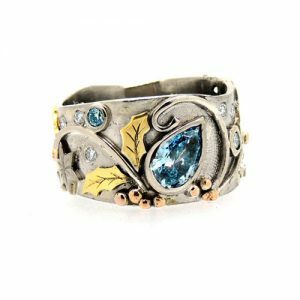 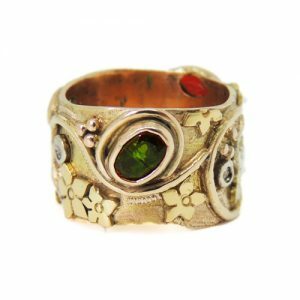 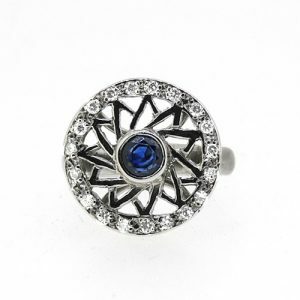 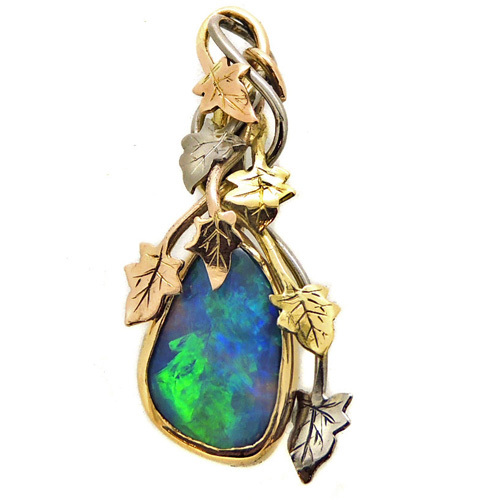 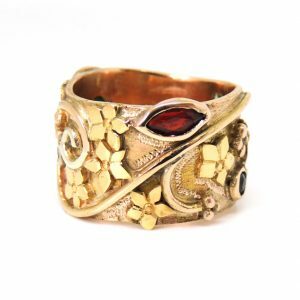 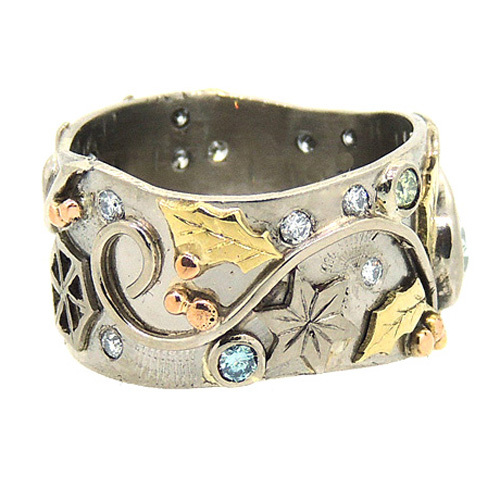 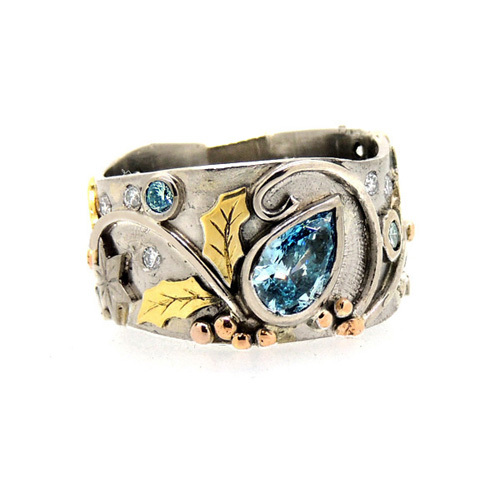 Julie Anne Palmer has been creating designer fine jewellery and silverware for over 35 years since leaving Sheffield College of Art & Design with a BA (Hons) degree in Jewellery and Silversmithing. 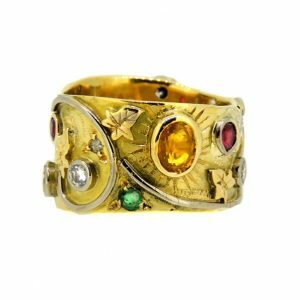 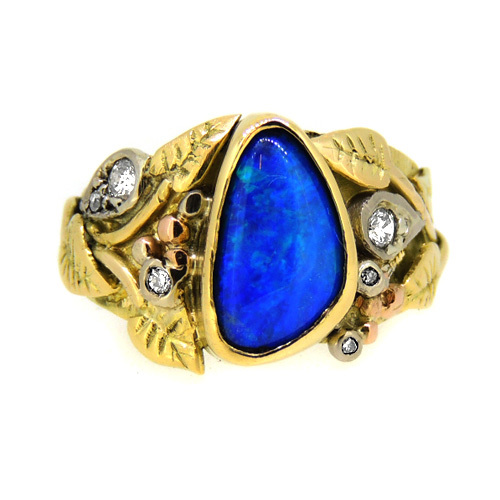 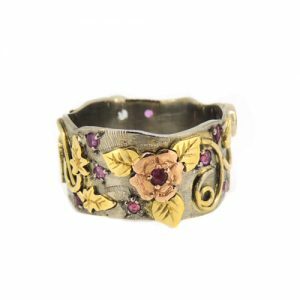 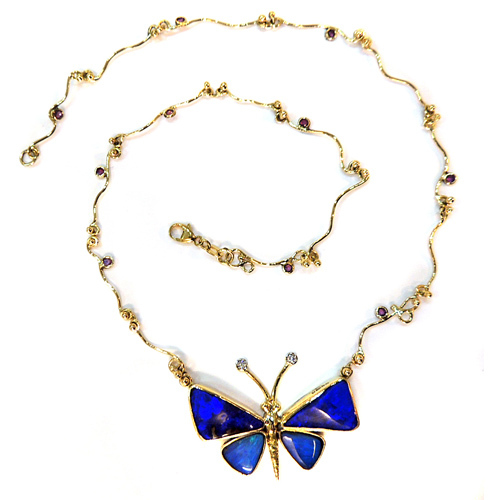 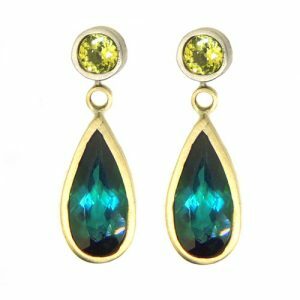 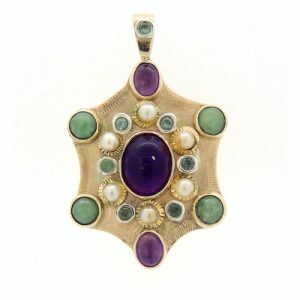 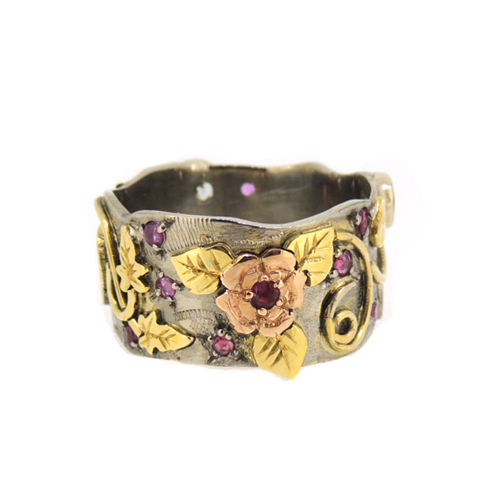 Julie has spent years restoring antique jewellery and objet d’art, as well as exhibiting her own designs in museums and galleries in New York, London, Edinburgh, Manchester, Bristol and Bath. 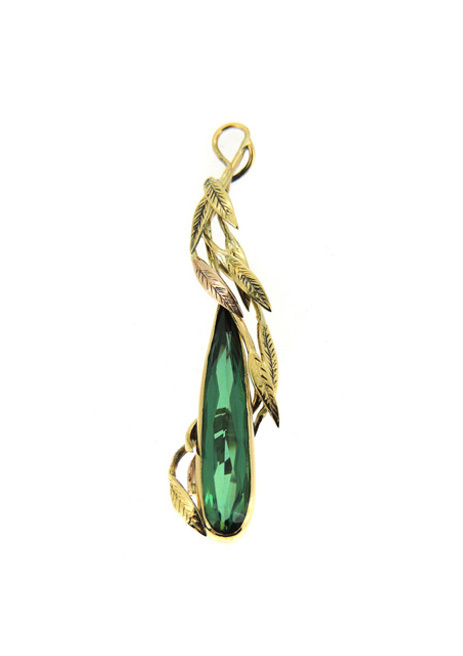 Design is often taken for granted in our lives but everything you look at, use and handle has been designed. 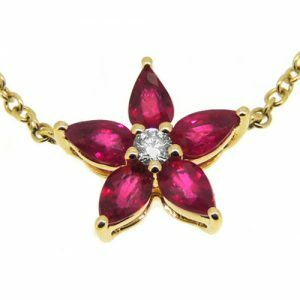 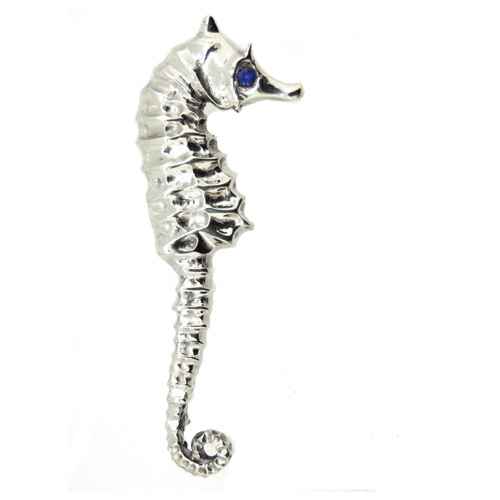 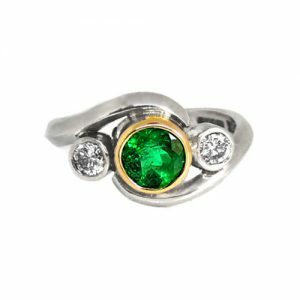 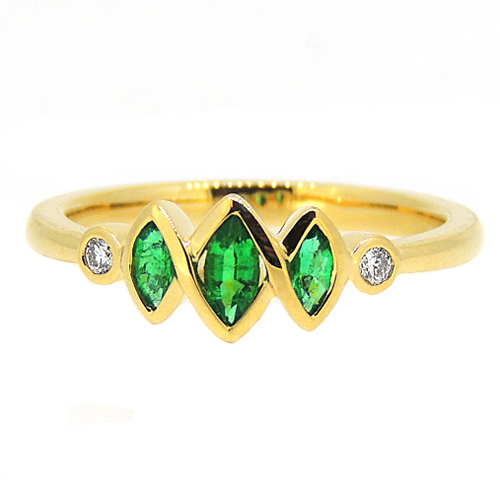 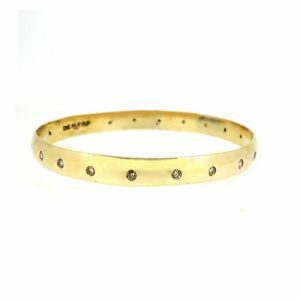 Bespoke jewellery design is an affordable luxury, creating something unique to you. 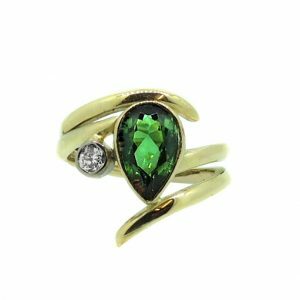 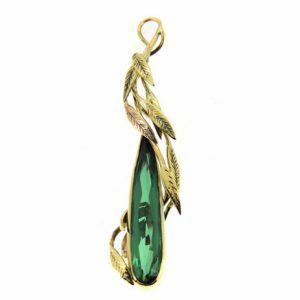 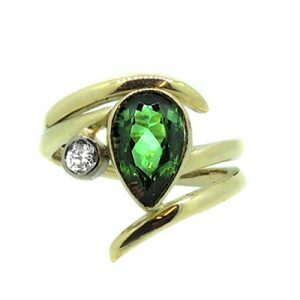 It takes years of knowledge to become a master jewellery designer, especially when creating an item of jewellery that is entirely personal. 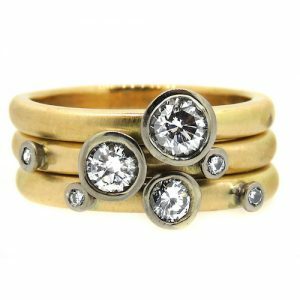 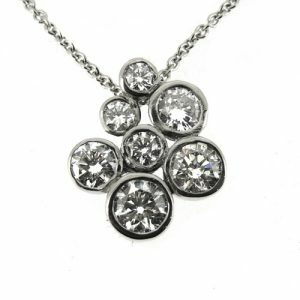 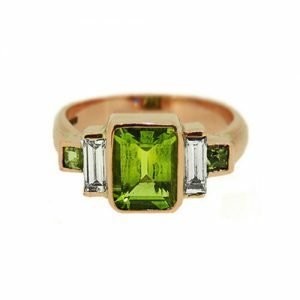 A bespoke designer needs to understand if a design will be viable in three dimensions, is it robust enough for daily wear and what are the best metals and gemstones to recommend. As well as being visually pleasing, will the design suit the client’s lifestyle, i.e. 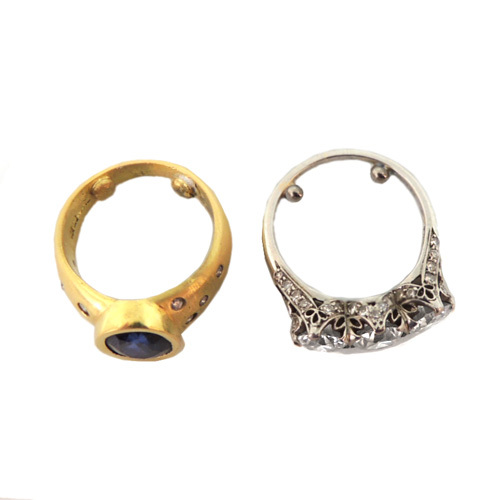 for a manual worker, office worker or healthcare professional? Does it flatter their skin? Is it comfortable to wear? 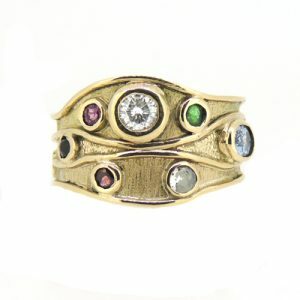 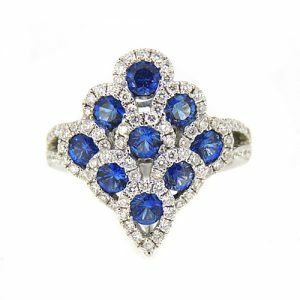 Which gemstones are durable enough to use in an engagement ring that will be worn for a lifetime? 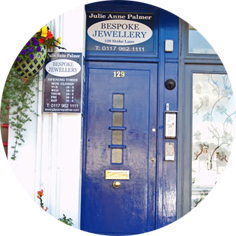 With her wealth of knowledge of traditional and contemporary techniques, Julie offers a personalised service and works closely with each client from her fully-equipped workshop. 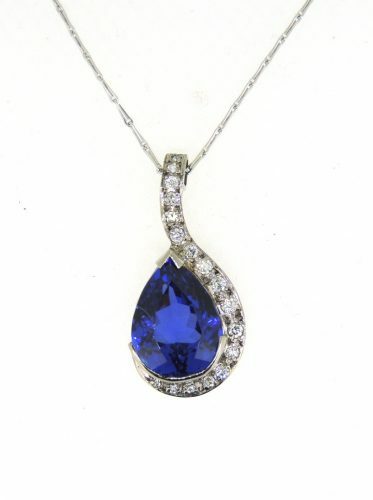 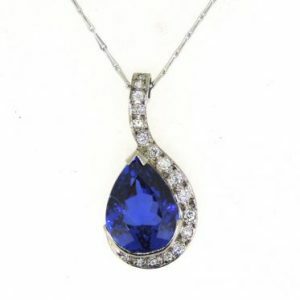 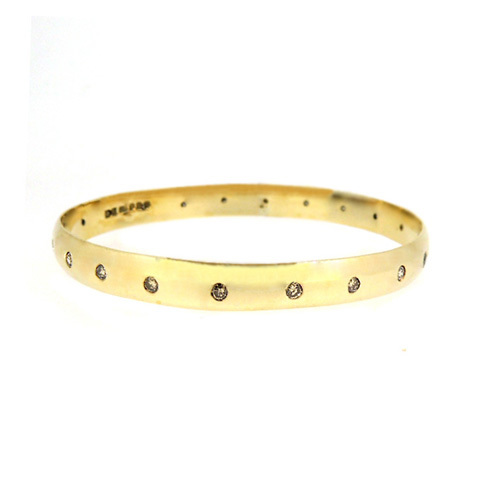 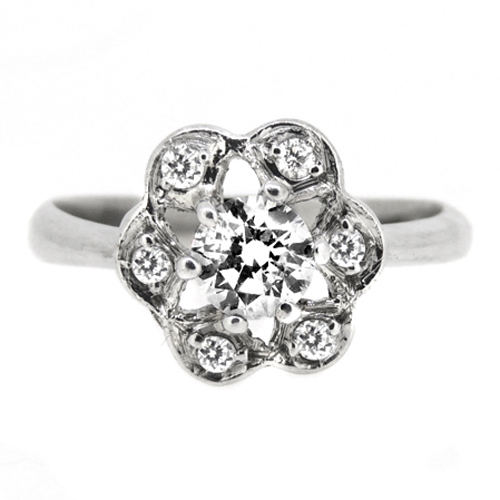 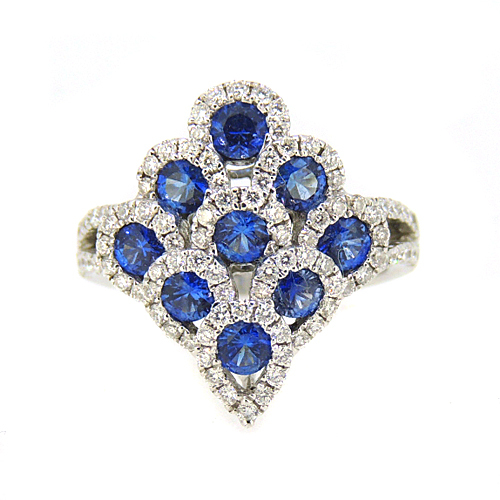 Diamonds and other precious gems can be sourced and professional advice given. 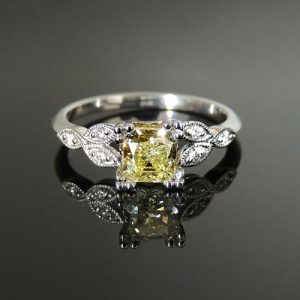 Thank you very much for all your help and professional advice throughout. 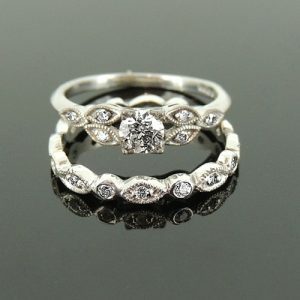 The ring has turned out better than I imagined absolutely perfect in every way! !